Japanese researchers in the US meeting was held at the Hyatt Regency Cristal City at Reagan National Airport on October 3rd. The meeting was composed of two sessions and more than 50 participants attended the meeting. The first session was an annual meeting of United Japanese researchers Around the world (UJA). JSPS Washington Office hosted to bring together various organizations dedicated to fostering the networking of Japanese researchers in the US. Dr. Atsuo Sasaki, President UJA, spoke about achievements of UJA and its mission, also he mentioned their future goals in his talk. 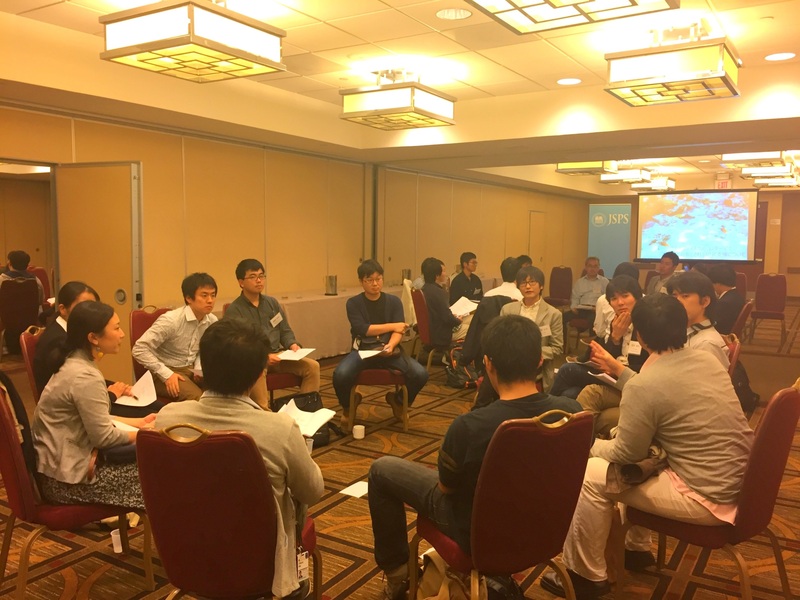 The purpose of the second session was to promote trans-disciplinary exchange among JSPS fellows from Japan residing in the US and to deepen a sense of fellowship while facilitating network building among them. And UJA members were invited to the second session for providing their understanding and knowledge to JSPS fellows. UJA members’ insights would be of immense benefit for uniting networks of them. 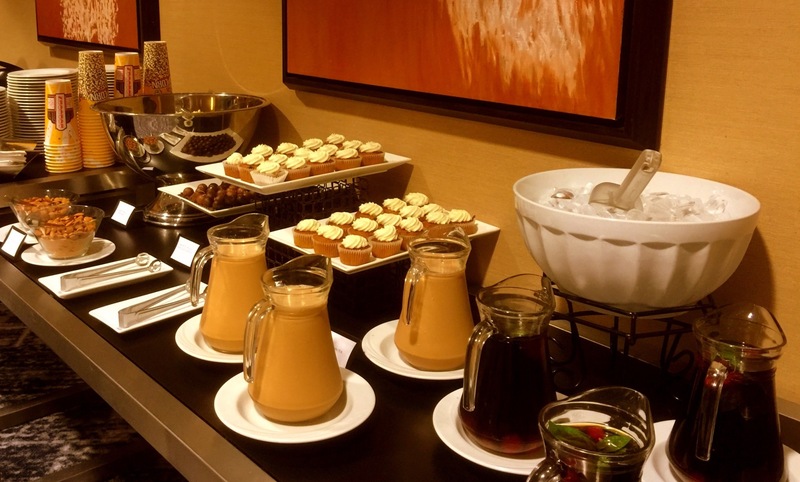 The meeting was followed by a reception, the researchers strengthened their friendly and collegial ties, drawing the curtain on yet another very fruitful meeting.